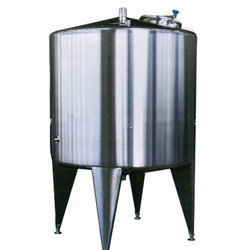 Our organization is one of the recognized names engaged in manufacturing, supplying and exporting Aging Tank. 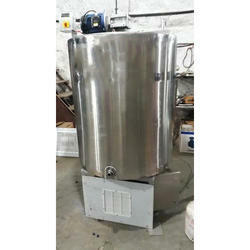 We are offering wide range of Ageing Tank. We are engaged in offering comprehensive range of Ageing Tanks to our respected clients. These tanks are manufactured utilizing premium grade raw material, which is obtained from reputed market vendors. The ageing tanks manufactured by us are used for mixing ice-cream.